LaDonna received a Master of Science in Nursing from the University of Southern Indiana in 2003. 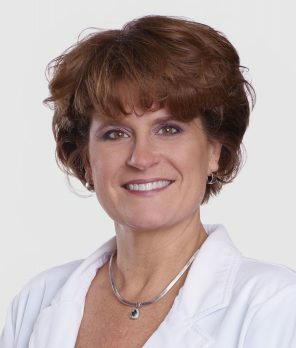 She has been with Gastroenterology Associates since 2003. LaDonna is certified with the American Nurses Credentialing Center, ACNP.